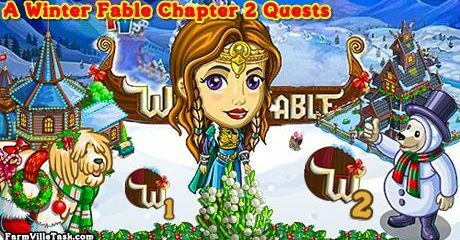 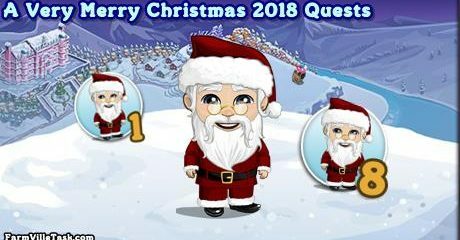 Celebrate this upcoming holiday seasons with Santa in FarmVille A Very Merry Christmas 2018 Quests. 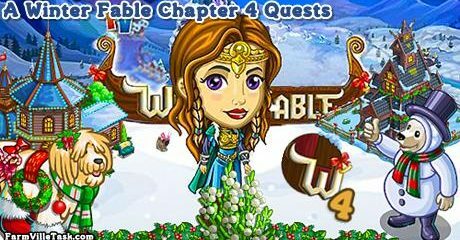 He has lined up some special events to celebrate this holiday season and we will help him prepare for it specially the gifts. 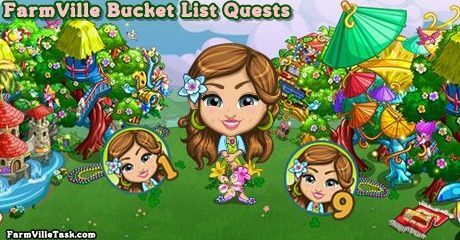 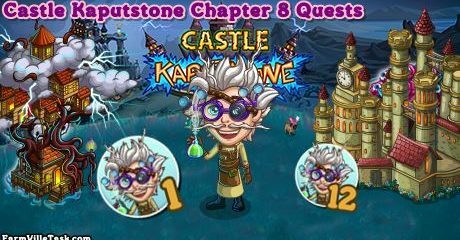 Our friend need our help in creating a new invention in FarmVille The New Invention, a Castle Kaputstone Chapter 8 Quests. 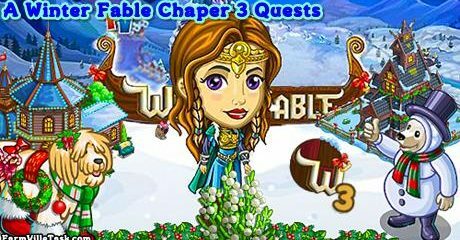 This will be one of the special 30 day quests where you will be planting, harvesting and crafting.